GIVE YOUR FAMILY "LIVING WATER"
If plants and gardens love Hydreva’s Energized Living Water water so much, what are the chances your body won’t also love it? Imagine how much healthier all your drinking and household water might be. 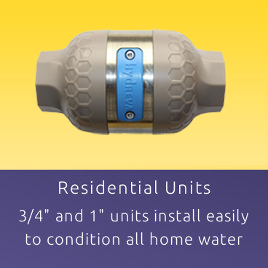 Install a Hydreva in your plumbing and let it condition all indoor and outdoor water. 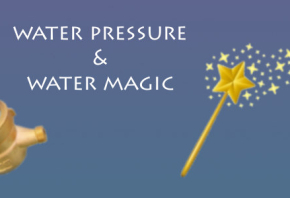 Major side benefits include water softening and descaling. 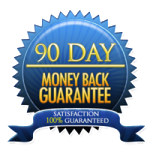 Hydreva has a 90-day money-back guarantee so you’ve got little to lose. 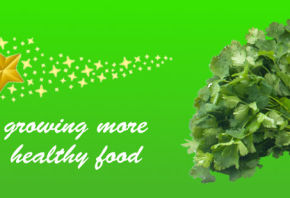 Hydreva typically increases garden and crop yields 25% to 50%, while making plants healthier and more vibrant. A recent experiment on three varieties of tomato resulted in fruit count increases of 25%, 50% and 52%. The Hydreva tomatoes also were larger and grew faster. 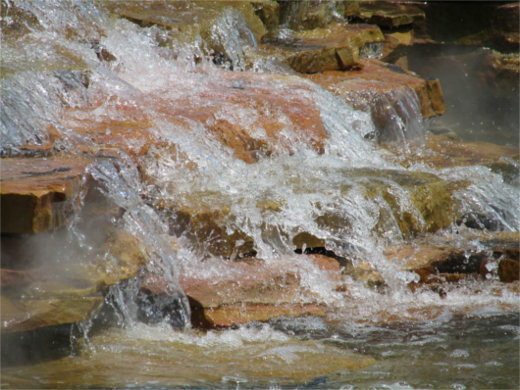 Hydreva raises water’s energetic state, creating water with greatly improved hydration characteristics. Mother Nature loves Hydreva water! Hydreva addresses the fact that most well water and all municipal water is relatively de-energized “dead water,” nothing like the state of pure spring water. 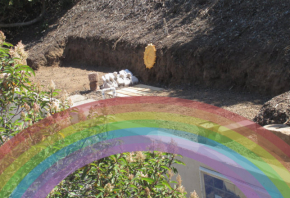 The combination of Hydreva’s patented frequency imprinting and vortexing methods raises water’s energetic state, creating a broad range of miraculous water quality improvements. Water usage can be significantly reduced while growing healthier trees, lawns and garden crops. 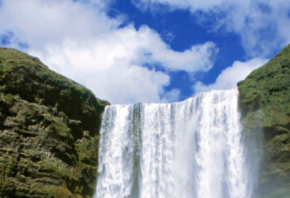 Hydreva® has the most impressive patents of any product in the global structured water field. 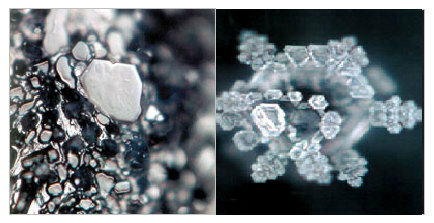 While the science of Living Water created via crystalline restructuring is not well understood, the US Patent & Trade Office does not grant patents unless the underlying science is proven. Hydreva has two foundational patents covering its path-breaking frequency embedding (US# 7473374) and energy collection methods (US# 20130328729). Job 1 for water is to aid cell nutrition and waste elimination. By raising the energetic state of water and promoting crystalline restructuring, Hydreva® raises water’s hydration characteristics. 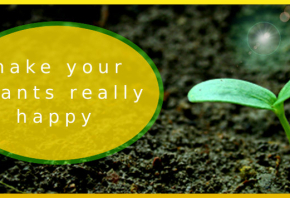 Benefits include improved plant health and crop yields, using less water. And, if plants love it this much, just think what it might do for your health. 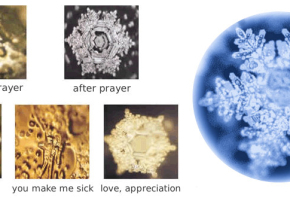 The Hidden Messages in Water, by Dr. Masaru Emoto, reveals many amazing properties of water not yet understood by science. 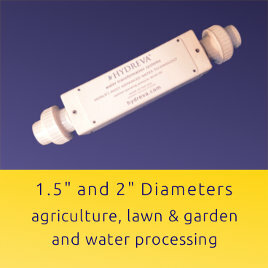 Hydreva’s cutting-edge technology translates these insights into major water quality improvements. Twenty years of leading-edge R&D has gone into Hydreva’s revolutionary patented technology. 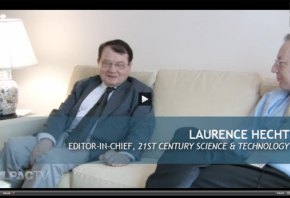 Hydreva® was born of the breakthroughs of Nikola Tesla, Walter Russell and Victor Schauberger. Ralph Suddath, Hydreva’s inventor, has been a student and teacher of water science for twenty years. 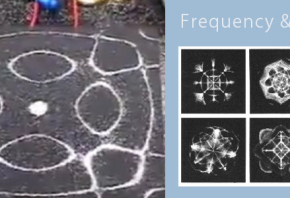 Hydreva’s amazing results have been documented by the labs of famed water researcher Dr. Masaru Emoto.